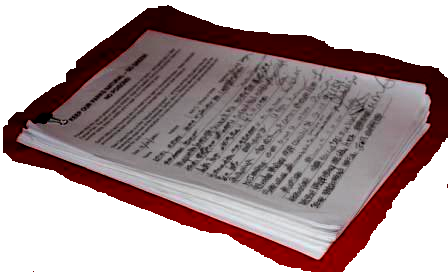 The petition below, circulated in Glen Canyon Park and online, received over a thousand signatures in just a few days. People really object to toxins in their parks. 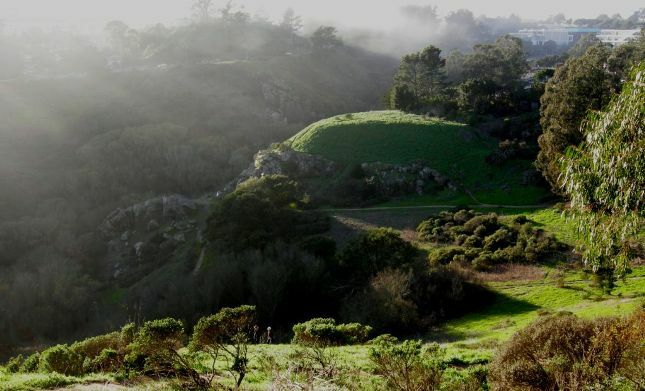 The Natural Areas Program uses some of the most toxic pesticides that San Francisco permits in many of the area – and in particular, some of the most popular parks. Keep Our Park Natural: Go Green! No Poisons! Despite our protests, San Francisco Recreation and Park Department plans to continue using poisons in our parks — and specifically in Glen Canyon Park. We want them to stop. We want to keep toxic pesticides out of Glen Canyon Park. In this treasured canyon we have dogs, children including preschoolers, wildlife and a creek to consider: poisons are not compatible with these or with the global environmental movement. It’s called a “natural areas park” — let’s make it that. Recently, the Natural Areas Program (NAP) of the San Francisco Park and Recreation Department (SFRPD) posted notices announcing it would spray Garlon 4 Ultra in Glen Canyon. When concerned neighbors wrote asking them to halt pesticide use, SFRPD merely assured everyone there was no danger — they were following the rules. Especially look at page 9 (labeled “4-9” in the report) for information about the risks for dogs! Our park is called a “Natural Area”. To artificially maintain it with the use of poisons belies this. Neighbors have often stated that we want our park kept natural and wild. Yet, in addition to the poisons being used, there is a vast amount of “thinning, pruning and culling” so that our “unmanaged wilderness gem” is slowly being turned into the fenced and weeded garden. This destroys the small amount of animal habitat we have left. Animal habitat consists of dense thickets and undergrowth that are impenetrable to people and dogs, not fragile grasslands drenched in chemicals.